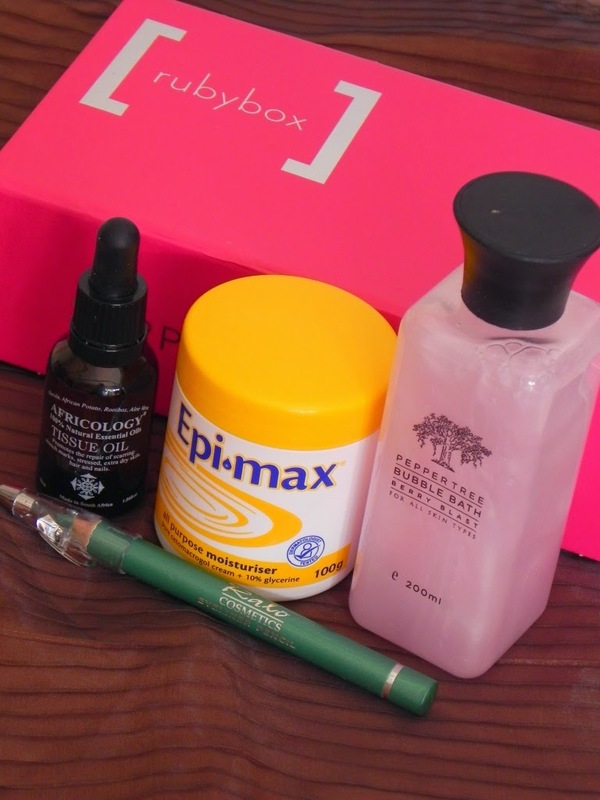 I love receiving my Rubybox every month. It's like getting a prezzie every month from a friend that has put some thought into what to give you. This is my 5th box and I have not been disappointed once. Recently Rubybox has changed alot of their features so that it will be more convenient for their clients and I commend them for that. It shows some growth and some consideration. They have made it convenient that there is a selection of different dates that your account can be debited, then they are also trying to go green by giving you the option to change your packaging and the last change is that you can opt to collect your parcel and receive to sort of free gift. Great job guys! I think this is very much the same as Bio Oil if I have to compare it to a product. This oil smells very herbaly as it contains Nerolie, Geranium and Lavender Essential Oils. It is helpful for irritated skin, stretch marks and skin repair. It is said that you can use this on your nails and hair as well. I will have to admit, I will try the nails but I am hesitant to use it on my hair. 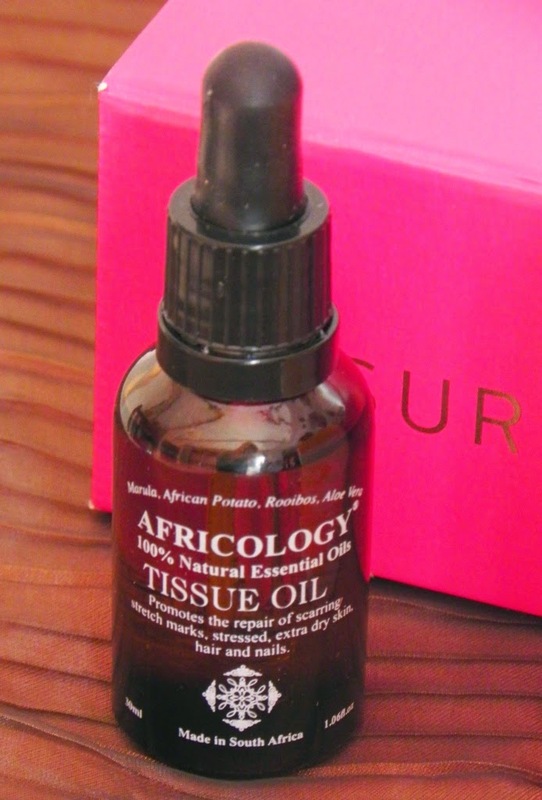 Currently I have just been using it on my skin and to be 100% honest although it is very nice I cannot see reason to pay R230 for 50ml when Bio Oil does the same and cost a lot less. But it is nice to have a "boutique" type product. 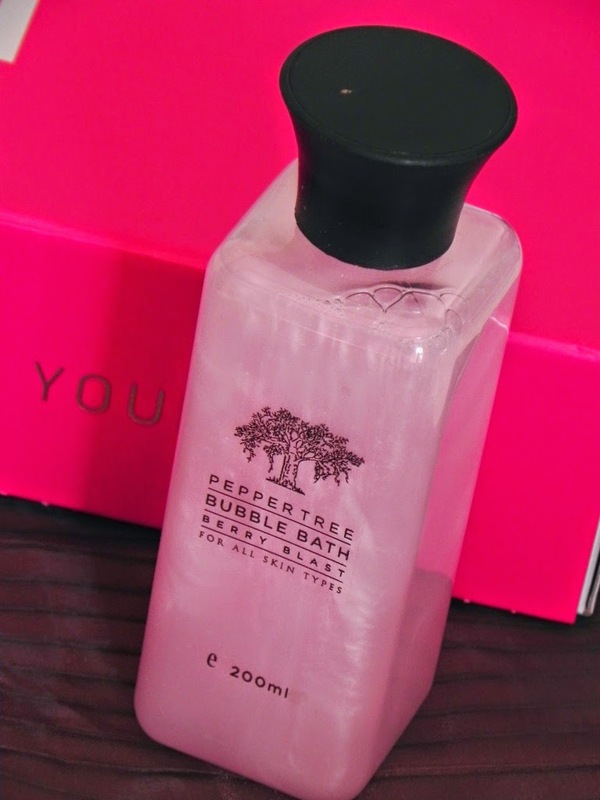 Just coming out of the winter season my skin is still feeling a bit dry and this is perfect for treating dry, irritated skin. I have also done a whole post on my eczema and how I treat it, you can read about it clicking this link here. The products is quite expensive but this is a fantastic substitute. 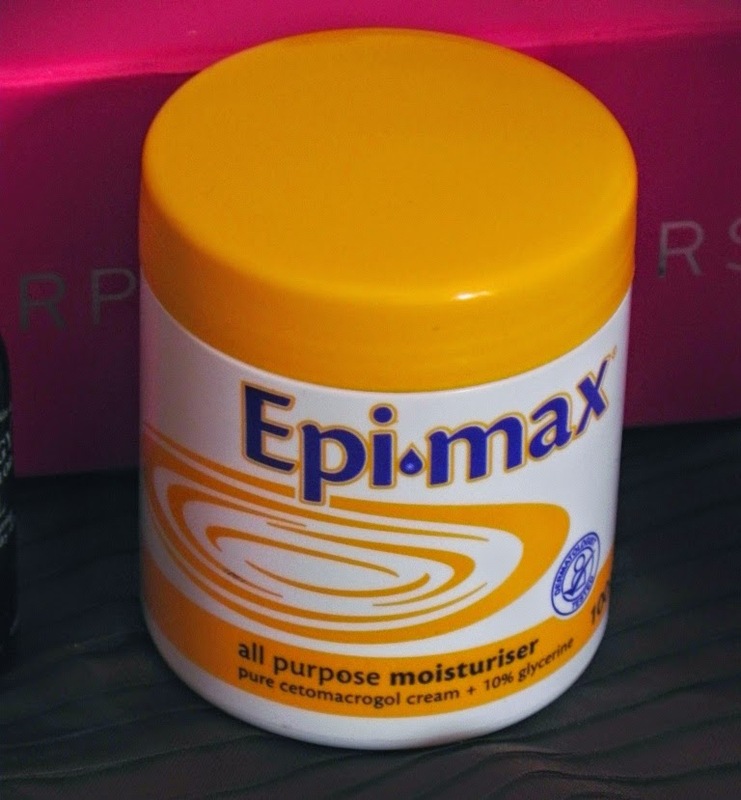 Epimax can be used on normal skin on a day to day basis but is also great for skin that needs that extra bit of help. This came just in time. I just finished my previous bubble bath and although I have a whole bag full of Lush bath ballistics and bubble bars I just sometime want to take a quick bath and not waste a ballistic. It smells wonderful. I can smell the berries but it also smell fresh. I enjoy this a lot. 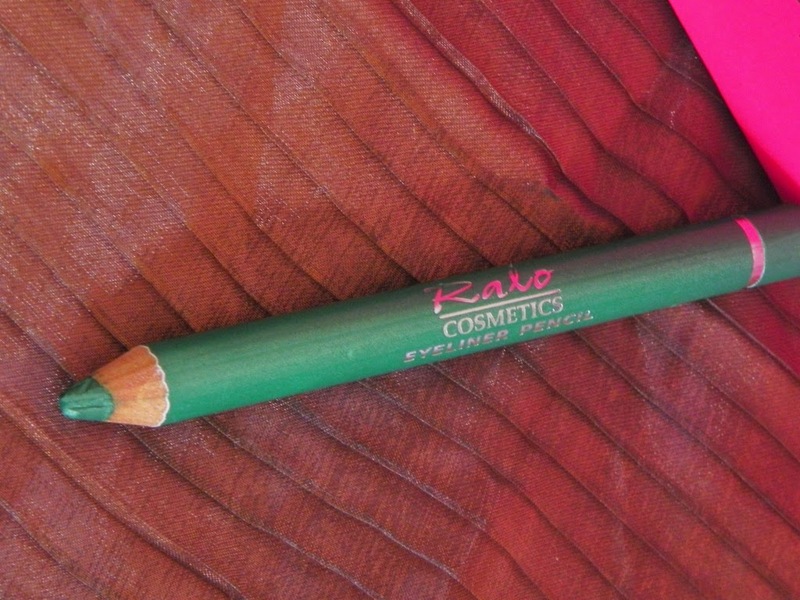 This pencil is awesome for smudging out and adding color to your look. Once its on and set it will stay the whole day. The only thing I do not like is that you have to sharpen it. You always loose some of the product but then again its not that much you loose. The other fantastic pro on this pencil is that it is very in-expensive. I love this pencil and I'm considering getting more colors in the range. What is the thing that you like most about your subscription box?